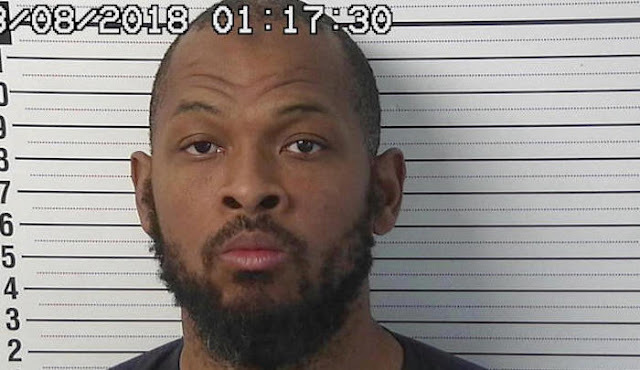 Jihad Watch : “The boy’s father, Siraj Wahhaj, was arrested Friday…” Siraj Wahhhaj’s father, also named Siraj Wahhaj, is one of the most prominent imams in the United States, and is much in demand on the Islamic lecture circuit. The elder Wahhaj was designated a “potential unindicted co-conspirator” in the 1993 World Trade Center bombing. he earned the designation by sponsoring talks in the early 1990s by the Blind Sheikh, Omar Abdel Rahman, in mosques in New York City and New Jersey; Rahman was later convicted for conspiring to blow up the World Trade Center in 1993.